California lawmakers reacted along party lines Sunday to the report by Special Counsel Robert Mueller into alleged Russian interference in the 2016 presidential election. In a four-page letter summarizing the report, Atty. Gen. William Barr wrote that Mueller’s report concluded that President Donald Trump had not “conspired or coordinated” with Russia to influence the election. Mueller’s report did not come down on either side of whether Trump obstructed justice, leaving that decision to the Justice Department. Barr decided not to pursue charges. “(The) investigation did not establish that members of the Trump campaign conspired or coordinated with the Russian government in its election interference activities,” Barr’s letter said. 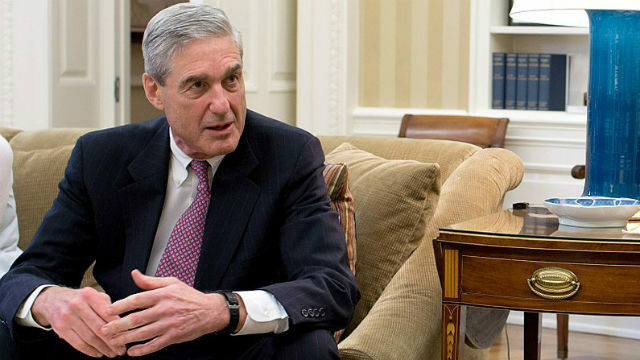 Democrats were quick to criticize Barr’s letter and call for Mueller’s report to be released in its entirety. “Considering the Attorney General’s bias toward the Special Counsel’s investigation, the American people deserve to see for themselves what is in the report,” Rep. Susan Davis, a San Diego Democrat, said in a tweet. Democratic California Senator and presidential hopeful Kamala Harris said Barr’s summary was not enough to draw conclusions. On the other side of the aisle, Tony Krvaric, chairman of the Republican Party of San Diego County, issued a statement soon after Barr’s letter was released Sunday afternoon.